Are you struggling to complete your novel or could you use a trained eye to help you finish your book of poetry? Have you got a film script underway that needs a professional point of view or perhaps you’re working to complete a collection of short fiction? 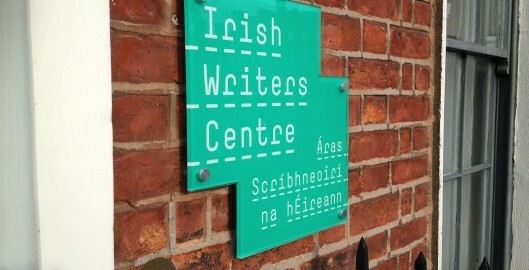 The Irish Writers Centre has developed a panel of Professional Members who are published and experienced authors or industry professionals acting as mentors to help you make your writing as good as it can be. This initiative is aimed at intermediate and advanced level writers looking for professional input.